With so much knowledge and insight to share, below is a list of the presenters for this workshop. 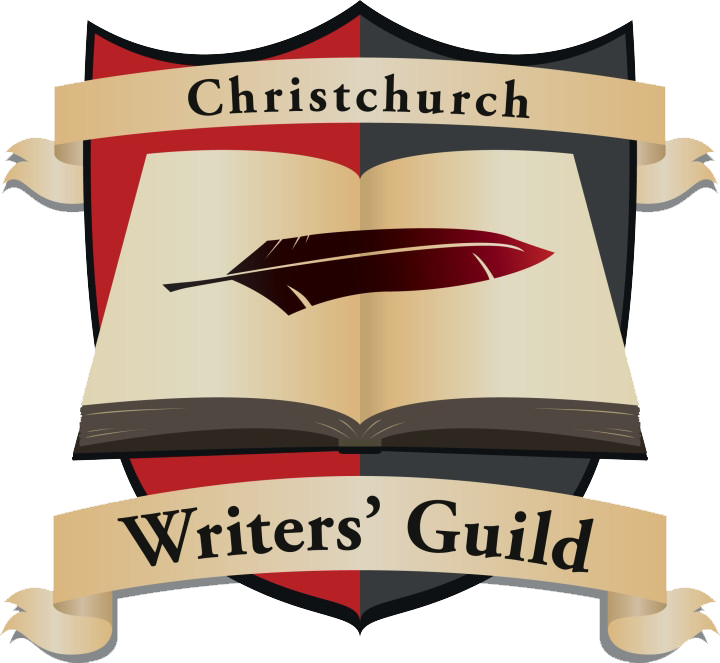 Kiwi Judy L Mohr is a writer and freelance editor. While her initial training was in scientific writing, her real passion is for fiction, where the imagination can run wild. Her editorial editorial credits span multiple genres, including fantasy, thrillers, woman’s fiction and scientific research publications. In December 2015, Judy launched Black Wolf Editorial Services. Already, she has snagged herself some big contracts and has been asked to guest blog on multiple sites, and all through networking via social media. In this workshop, Judy will show you how she’s done it.